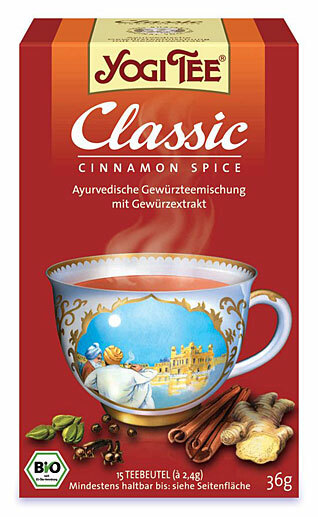 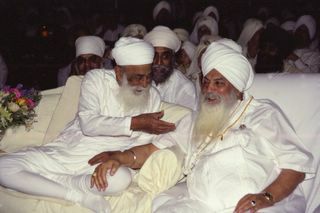 The truth is that Yogi Bhajan was telling Hari Jiwan to lie and just "fake it and you'll make it"! 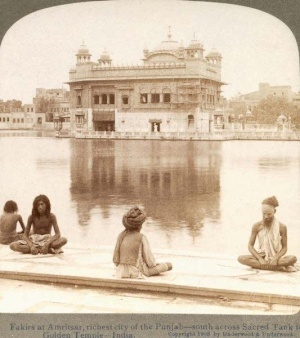 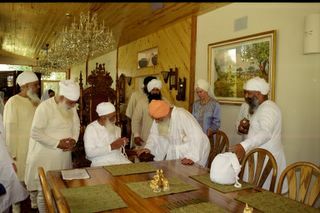 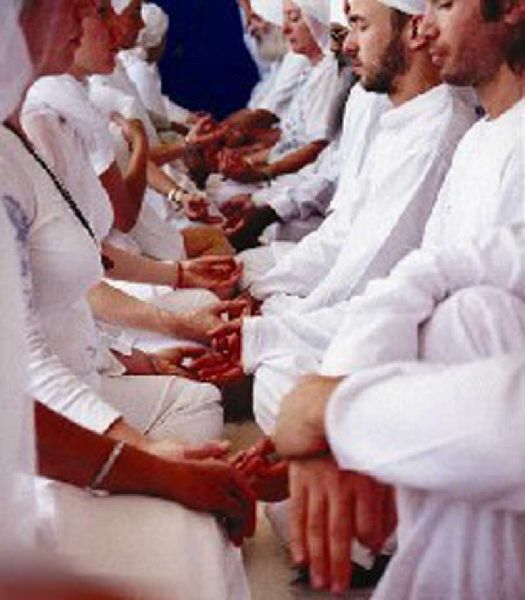 Hari Jiwan and Yogi Bhajan for that matter did NOT "just chant Waheguru" but rather were actively doing beadbi (sacrilegious actions) against Siri Guru Granth Sahib Ji with all Yogi Bhajan’s tantra mantra anti Sikh practices. 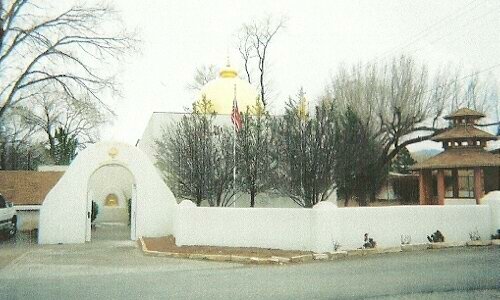 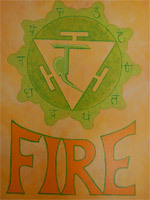 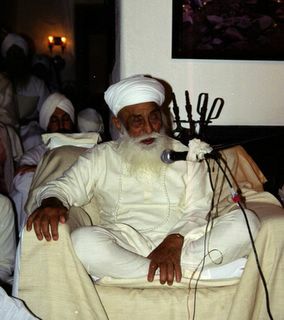 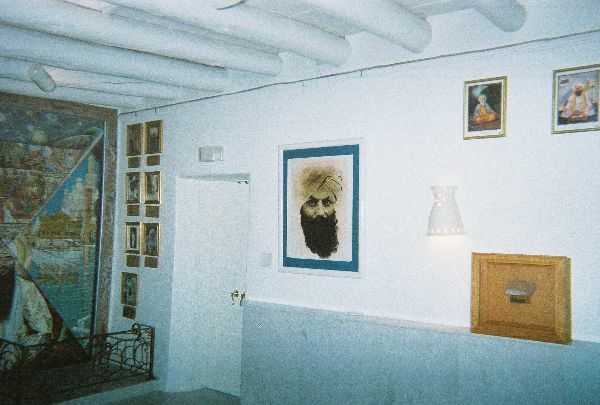 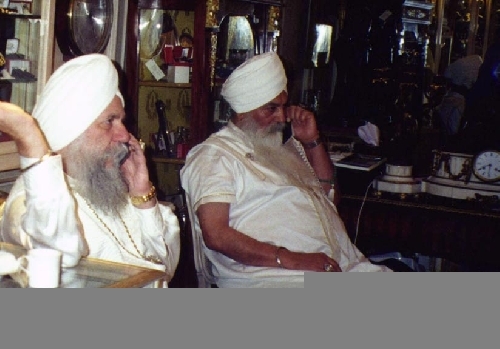 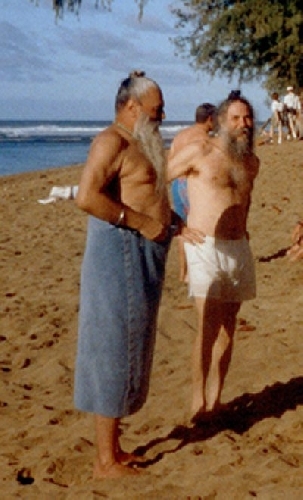 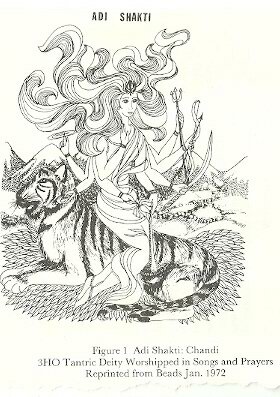 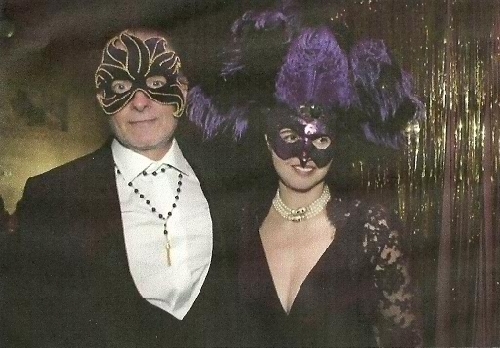 Several people have said on this forum that Yogi Bhajan told them he was the Guru. 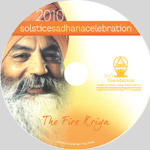 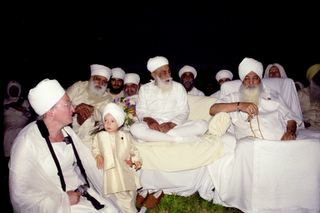 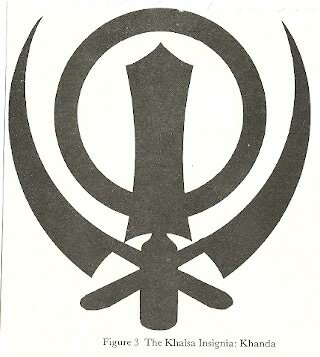 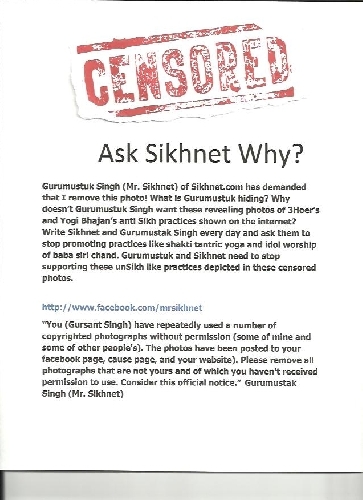 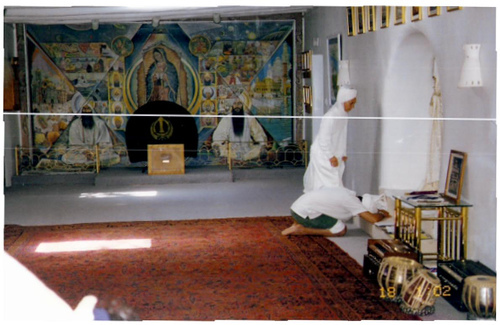 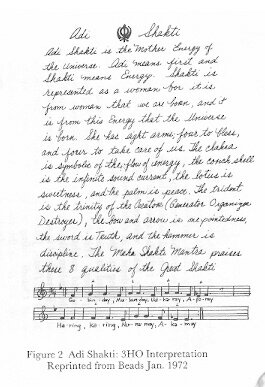 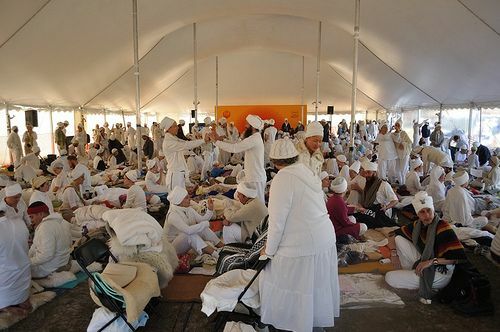 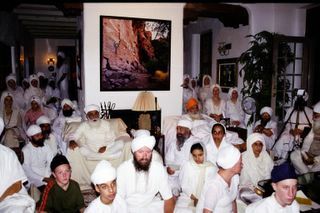 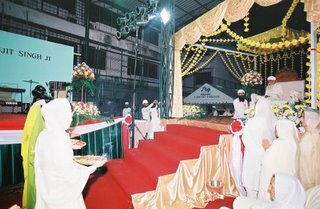 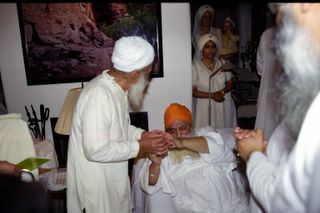 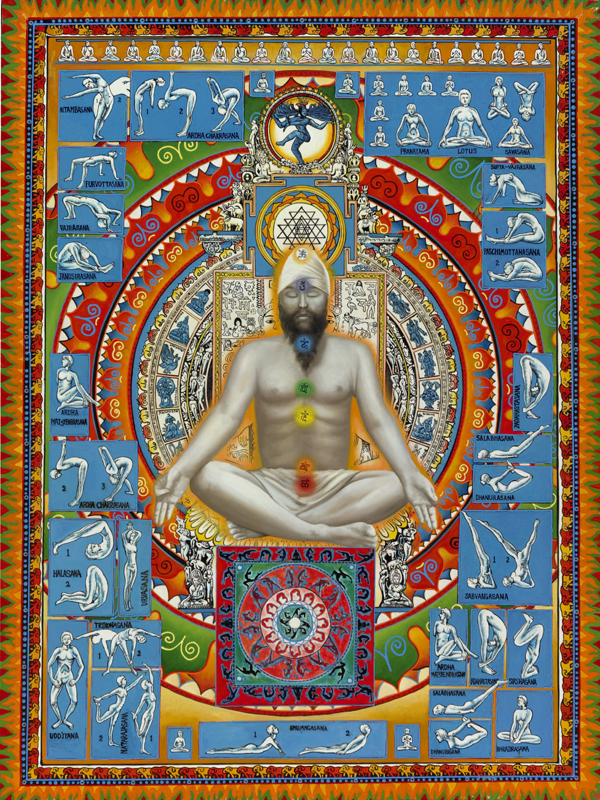 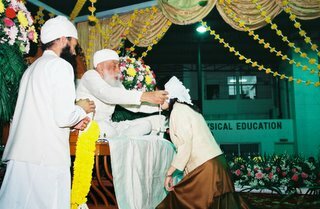 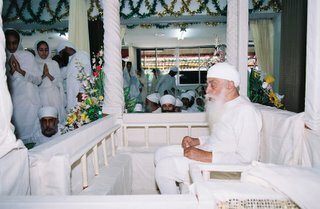 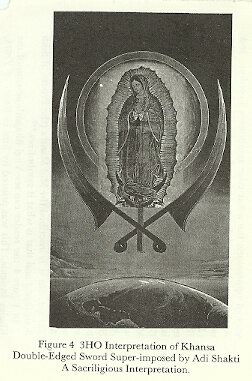 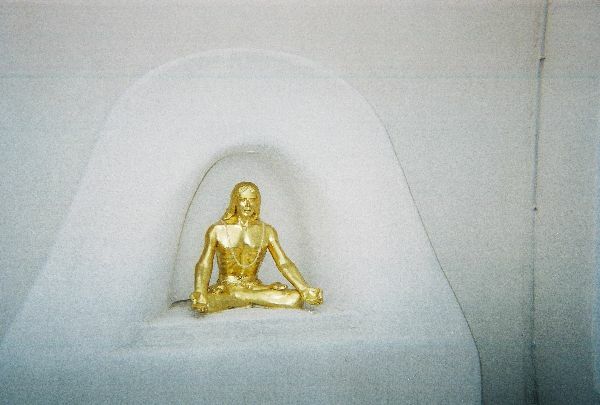 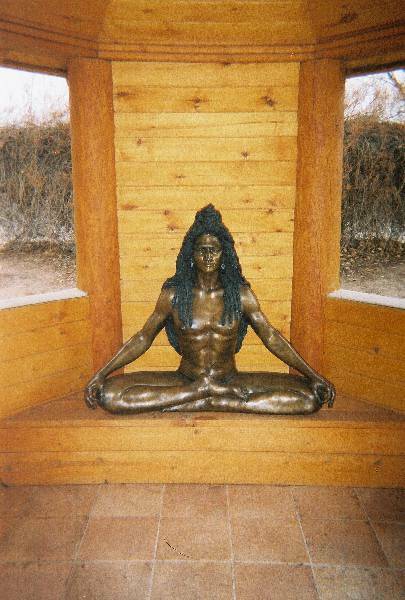 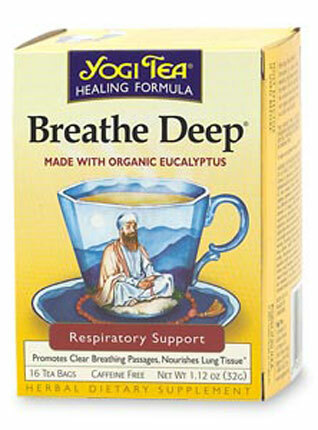 This confirms again the view many YBers have of Yogi Bhajan and the view YB himself promoted as being a satguru.